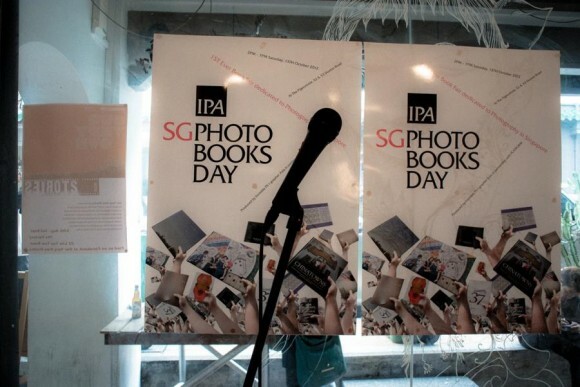 The 2nd Edition of our Photo Books Day Event returns this year and will be extended to two days in what will now be called IPA PHOTO BOOKS SHOW 2013 Singapore. 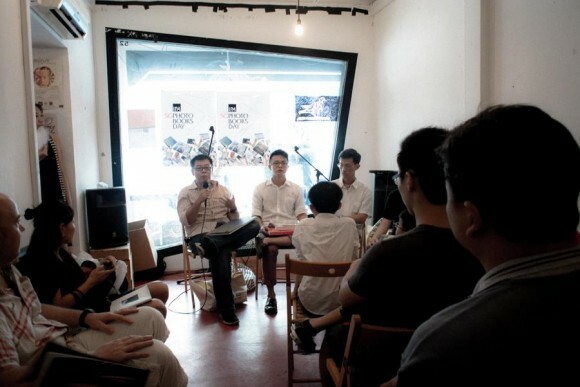 The two day event will take place over a weekend from 19th–20th October 2013 at The National Museum of Singapore. 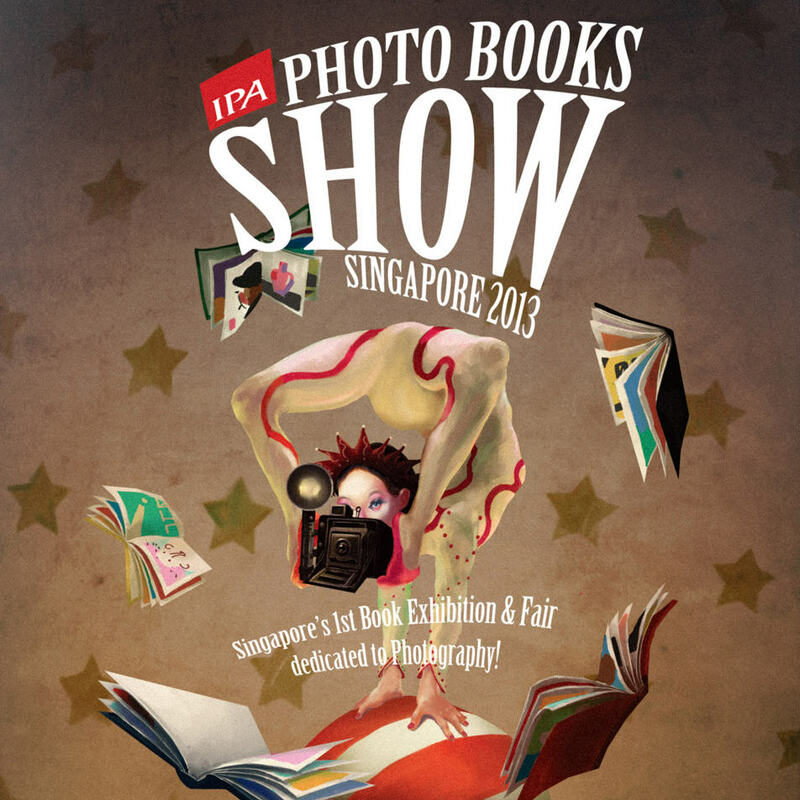 IPA PHOTO BOOKS SHOW 2013 is Singapore’s first Book Exhibition and Fair event dedicated to Photography. 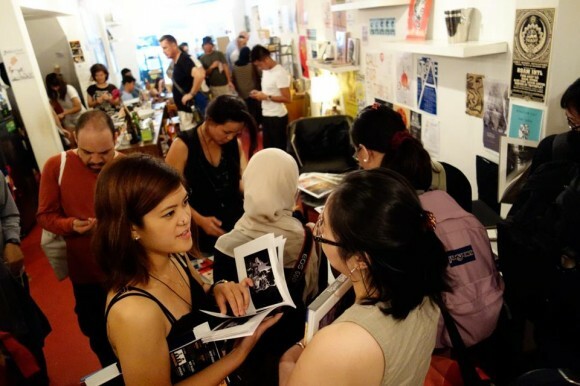 The key highlight of the event will be a curated Fair and Exhibition of photo books self-published in Asia, about Asia. 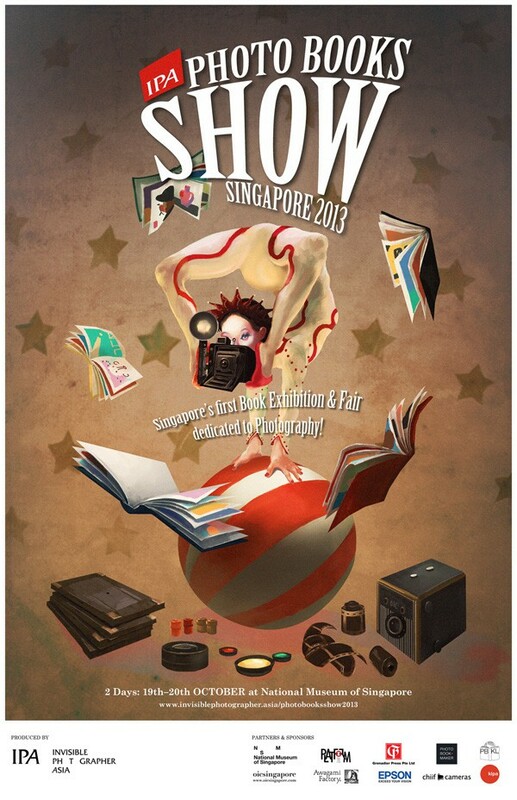 We are now calling for submissions from photographers in Singapore and Asia who wish to be part of the show. This call is open to published photo books, unique artist books and photo book mockups and dummies. To respond to our Call for Submissions, download and fill in this Application Form (invisiblephotographer.asia/ipaforms/IPAPhotoBooksShowSubmission.doc). Please provide 3 sample pictures of your photo book and email your application to [email protected]. 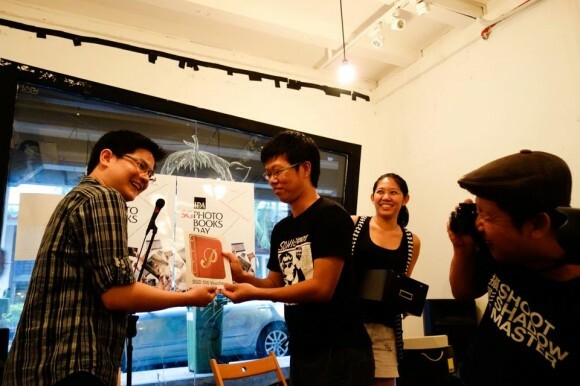 Applicants selected to be part of the curated show will be contacted and required to send physical copies of their books to our collection address in Singapore. Further instructions will be furnished participating photographers. This Call For Submissions closes 13th September 2013. 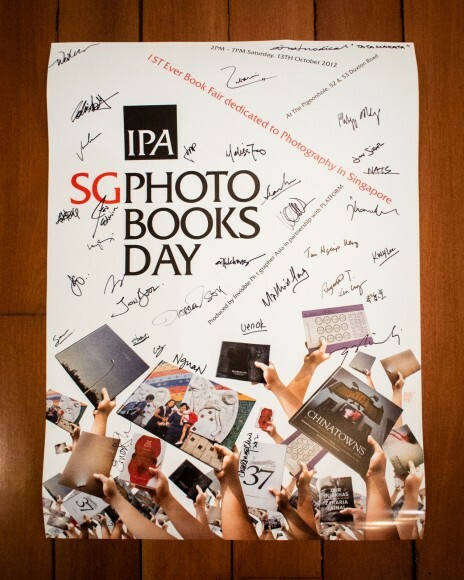 IPA Photo Books Show is supported by the following partners and sponsors: National Museum of Singapore; EPSON Singapore; PLATFORM.sg; OIC- Organisation of Illustrators Council; Awagami Factory; Grenadier Press; KL International Photoawards; Photobook Club Kuala Lumpur; PhotobookMaker; and Chiif Cameras.